First published in 1994, this volume brings together essays from the celebrated scholar of African history, Nehemia Levtzion. The articles cover a wide range of themes including Islamization, Islam in politics, Islamic revolutions and the work of the historian in studying this field. 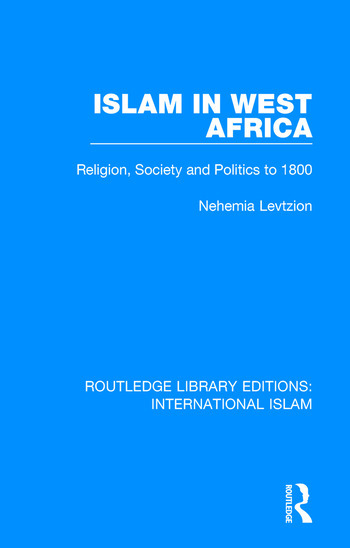 This collection is a rich source of supplementary material to Professor Levtzion’s major publications on Islam in West Africa. This book will be of key interest to those studying Islamic and West African history.